Do your feet hurt? Then we welcome you to our practice. At Litsas Center For Advanced Foot Care, our priority is to deliver quality care to patients in a comfortable and convenient setting. Dr. Litsas believes that solving ones problem is a team approach between the doctor and the patient. Dr. Litsas spends his time listening to understand your concerns and responds with the best treatment plan for you. Our entire staff is committed to improving the health of your feet. 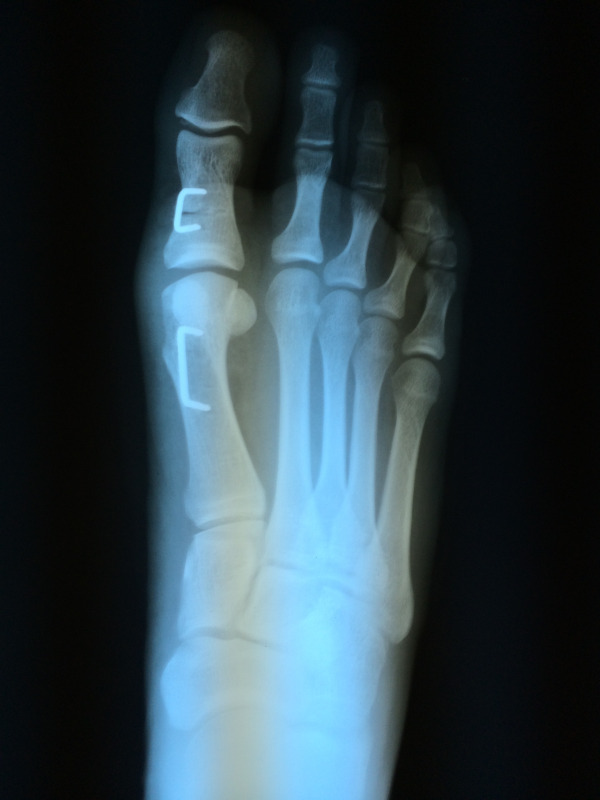 As an expert in the field of podiatry, Dr. Litsas will do a comprehensive exam and diagnostic analysis of your condition. 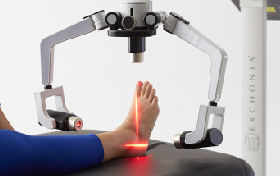 He will offer innovative treatments for injuries, diseases, and other conditions of your feet. As well as being a board certified surgeon, Dr. Litsas specializes in sports medicine and custom molded orthotics. Contact our office today to schedule an appointment with Dr. Litsas. La Grange, IL podiatrist Dr. Vasilios Litsas DPM offers a range of foot care services including treatment for gout, foot fractures, corns, and sprained ankles. Be sure to contact your La Grange, IL foot doctor at Litsas Center for Advanced Foot Care to schedule your appointment.